Farmers in BC and Alberta are feeling the affects of the intensely hot and dry conditions. Farmers in the Fraser Valley are abandoning their crops because of the heat. Not only are plants shrivelling, but there is not enough labour, processing capacity or freezing capacity. If there are any locals that can help these farmers out, now is the time. 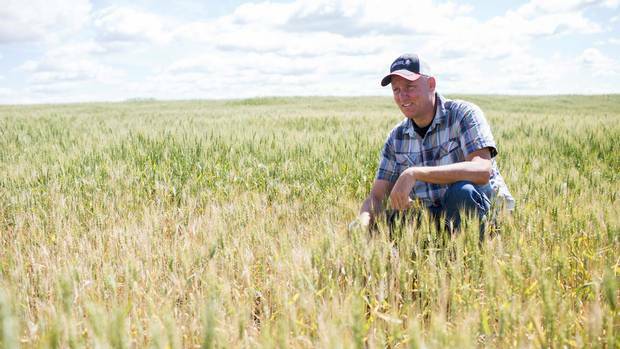 In Alberta not only is the current crop getting destroyed, but the dry conditions could have lasting effects because it could take years for the soil to recover. Aquaponics uses less than 10% of the water required by traditional agriculture. It is an important part of the quest for more sustainable forms of food production as the climate changes.